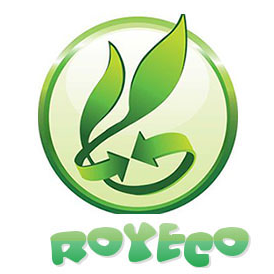 Nantong Royeco Ozone Technology Co.,Ltd was started to researching ozone technology in 2006, is a high-tech enterprise with technology, manufacture and trade, mainly specializes in manufacturing in Ozone generator, disinfection machine, etc. Our company is a high-tech and professional company bases on study of advanced ozone technology and ozone mechanism, ozone equipment design and manufacture, ozone application engineering design and engineering installation, commissioning, opeation and maintenance etc. Our company has own professional engineers, technology research center and municipal enterprise. 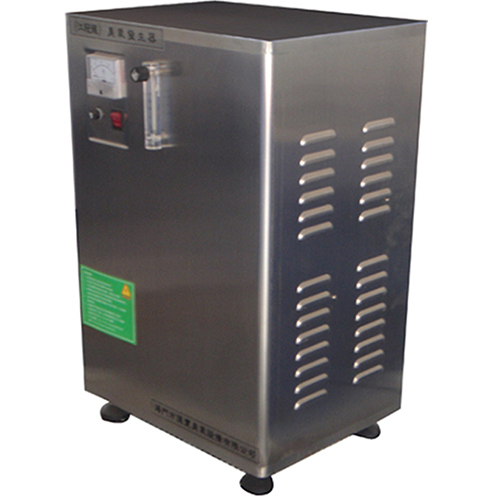 Royeco has been in ozone generator manufacturing industry for more than 10 years, We are the largest ozone supplier in Nantong now with more than 100 workers including our technical team. So far we have shipped our products to many countries such as USA, Chile, Turkey, Brazil, Canada, Spain, Australia, Iran, United Arab Emirates, etc. Holding true to the spirit of honesty, keeping promises, efficiency, quality and investment in the future, we make every effort to provide superior products at competitive prices. We sincerely welcome you to contact us for information and we look forward to providing you with all your related needs in the near future.